Our motto “Leaders drive Fendt” is not without reason and applies to applications in industry, roads and environment just as much as to farming. Because no matter if heavy loads must be moved on a construction site or urban green spaces need to be mowed or streets must be cleared at temperatures below freezing – with a Fendt tractor you can perform every operation absolutely reliably, flexibly and with high fuel-efficiency. 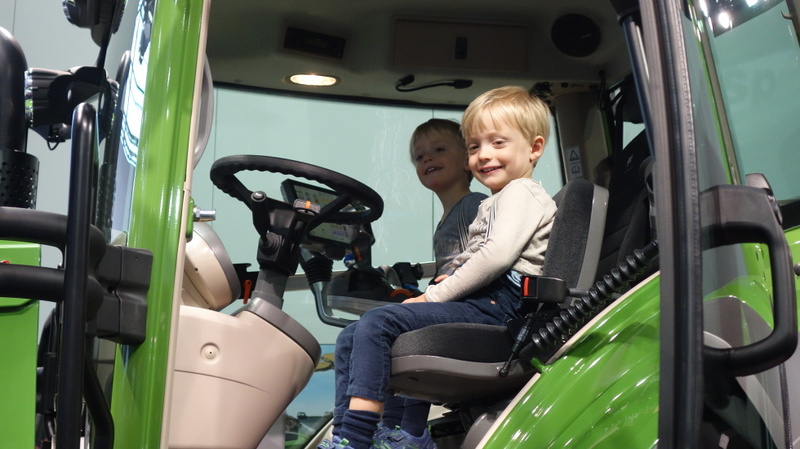 The ease of operation and one-of-a-kind stepless driving with the Fendt Vario transmission pays off every day. Successful operations mean that the effort and costs pay off when compared to the yield. That is the case with Fendt. 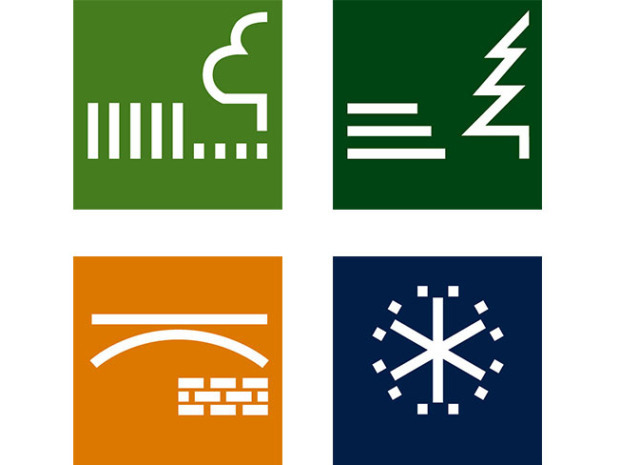 The combination of intelligent design and technology enables an efficient use of resources, whether in the form of fuel savings or the efficient utilisation of working time. Best results are based on the highest quality and special solutions. 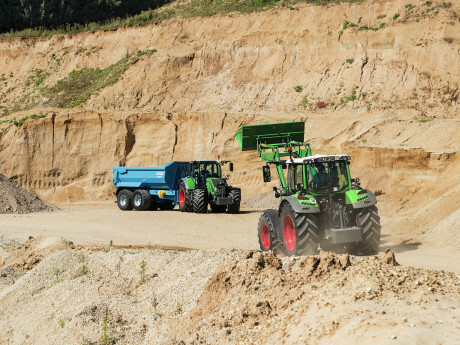 Fendt combines high-grade materials and components with innovative ideas for ideal features and equipment that make a Fendt special in operation – and makes it a true Fendt. 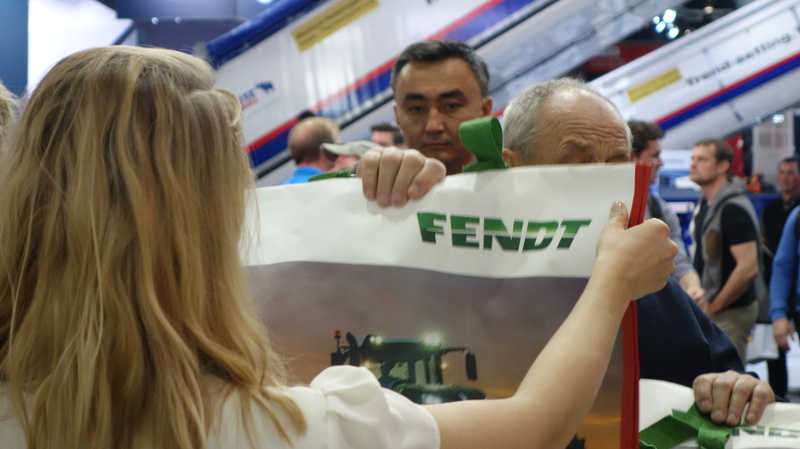 The name Fendt goes hand in hand with premium quality and first-class services. These are backed by comprehensive quality testing of all materials and components, which already starts in the development phase. The result is a premium product that you can rely on and, through first-class service support and fast parts availability, it continues to be a pleasure long after it is purchased. Straightforward, intuitive and available across the entire range – the Fendt operating interface proves itself every day. 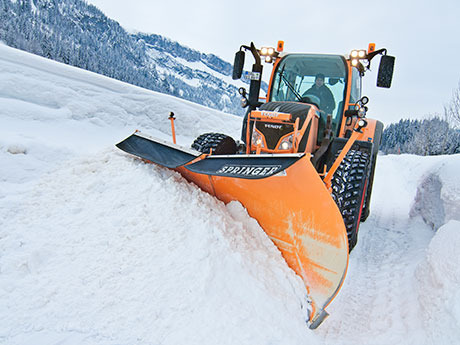 Combined with intelligent technology and precise control, work is easier, faster, more comfortable and exact. 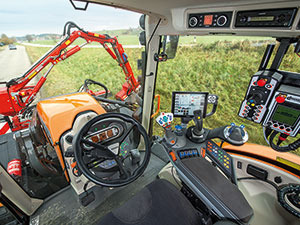 And you have everything perfectly under control, from individual tractors to the entire fleet. A transmission that is a pleasure. 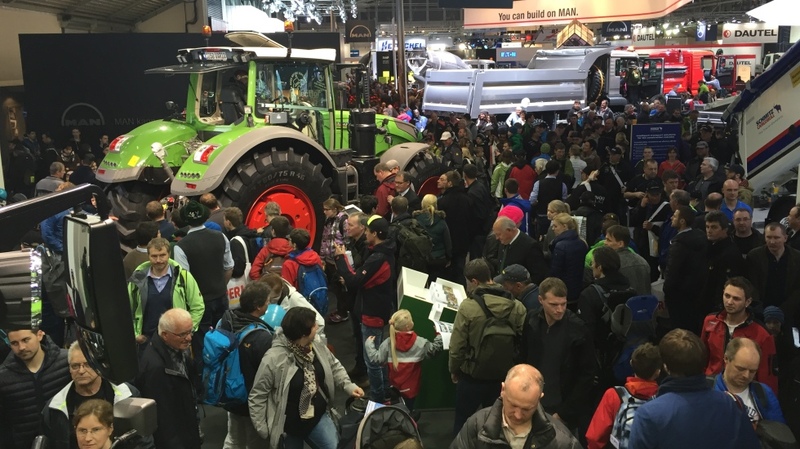 The Fendt Vario transmission has proven itself more than 200,000 times in operation since 1995. 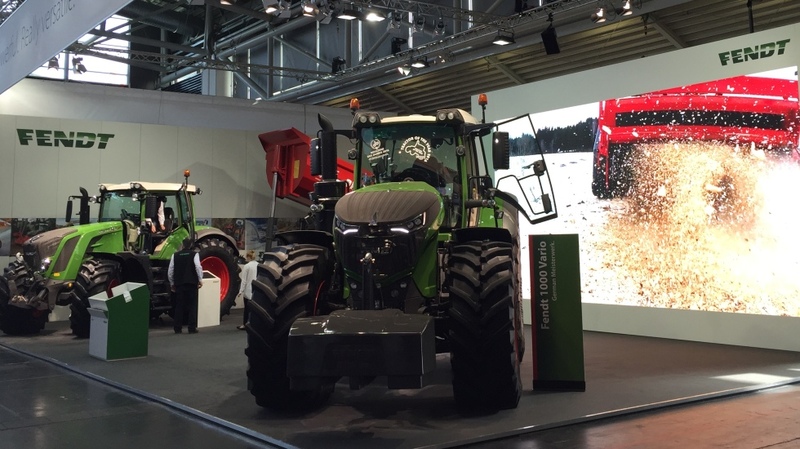 Powerful, stepless driving marks the Fendt Vario in all power classes – from the Fendt 200 Vario to the Fendt 900 Vario. 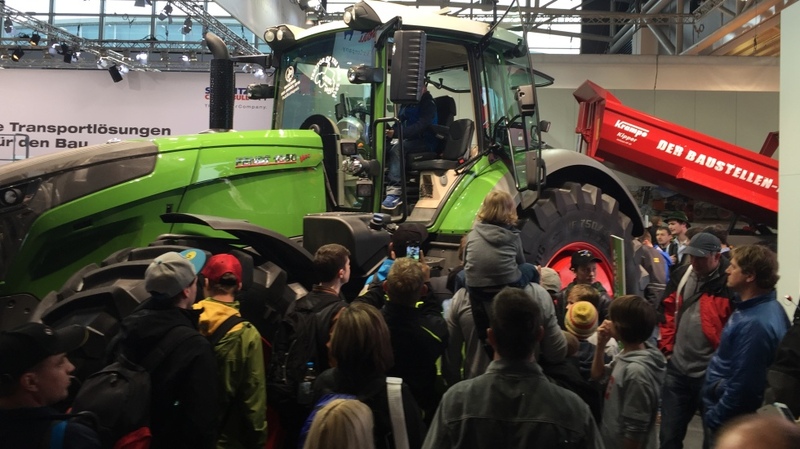 Driving Fendt is not only very easy and safe, the advantages prove themselves in every job: from the lowest speed of 20 m/h for precise work, to a top speed of 60 km/h for fast transport, you are always driving without gear steps, which means continuous, high torque. 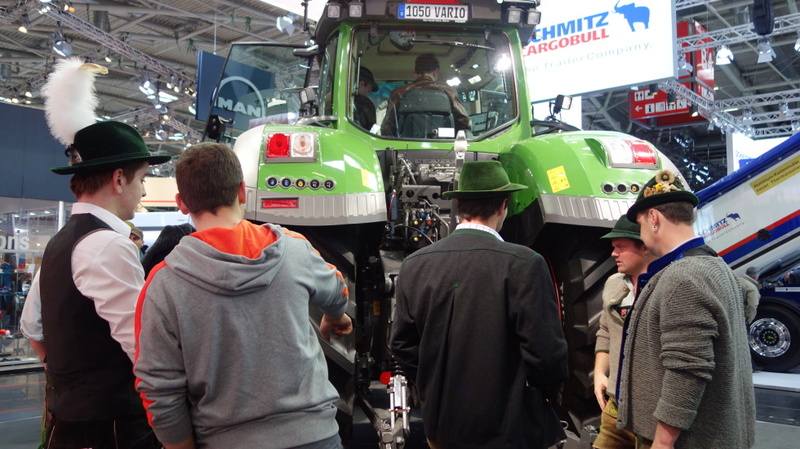 Fendt Vario. Perfect for your requirements. 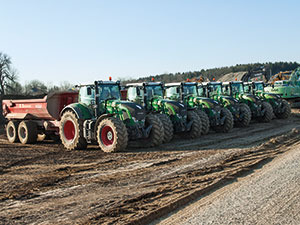 You can fully utilise the performance capacity of Fendt tractors from spring until winter. The allround machines feature convincing high-tech solutions and exceptional flexibility in all operations. 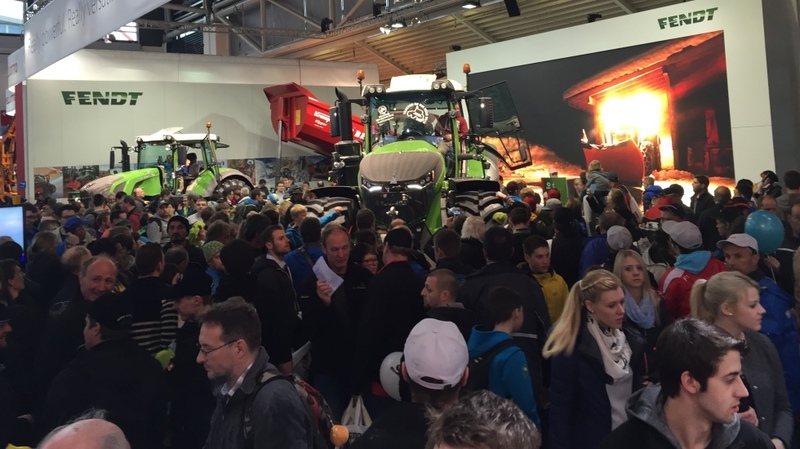 Fendt tractors – Why does a Fendt Vario always pay off? Because it’s high season all year around. 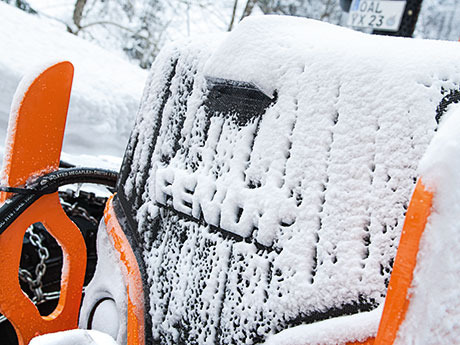 You can finish all of your work in any season with a Fendt tractor. 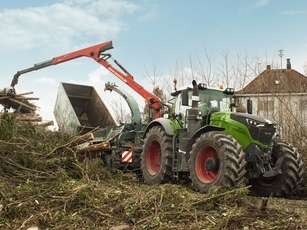 Thanks to its high versatility, a Fendt can do the job of many other machines. 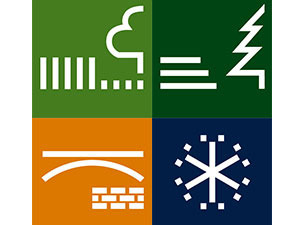 The outside is where you create perfect conditions on roads, paths and parking spaces. 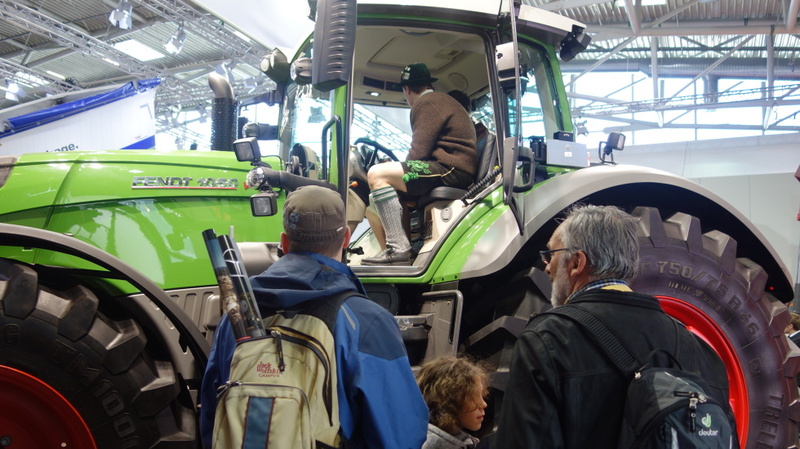 The inside is where you make all the settings and adjustments and enjoy the full comfort of the Fendt cab. One of the most important things here is an excellent view to all of the implements as well as easy, intuitive operation. All functions are ergonomically arranged on the right armrest. 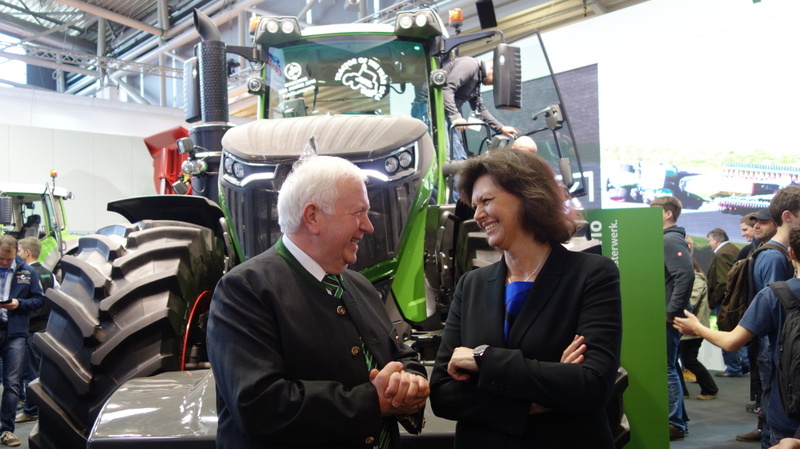 Fendt tractors have proven themselves for decades, both for agricultural and municipal operations. 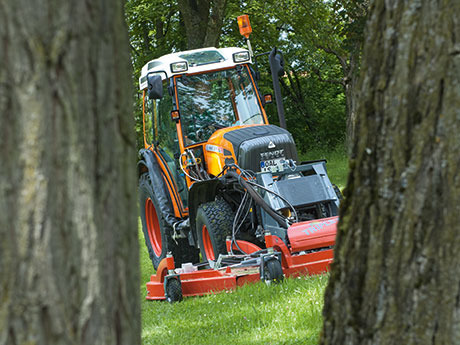 Fendt tractors are designed for high performance with low fuel consumption, so you can achieve more – for example, a higher mowing capacity per hour during maintenance work on grass strips. 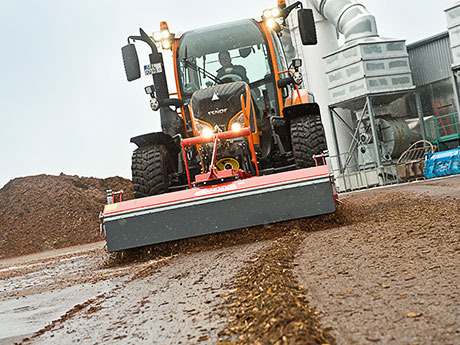 When clearing a forest for building roads, you can perform several work steps with only one Fendt tractor: disposing of trunks and undergrowth with the wood mulcher, removing root pieces, transporting excavated material, stabilising the ground. The Fendt era began in 1930 with the small 6-hp Dieselross tractor. New products are being developed regularly with a lot of innovative power. The objective is always to simplify work and save resources. Since 1995, the one-of-akind stepless Vario transmission has shaped driving and working with Fendt tractors. 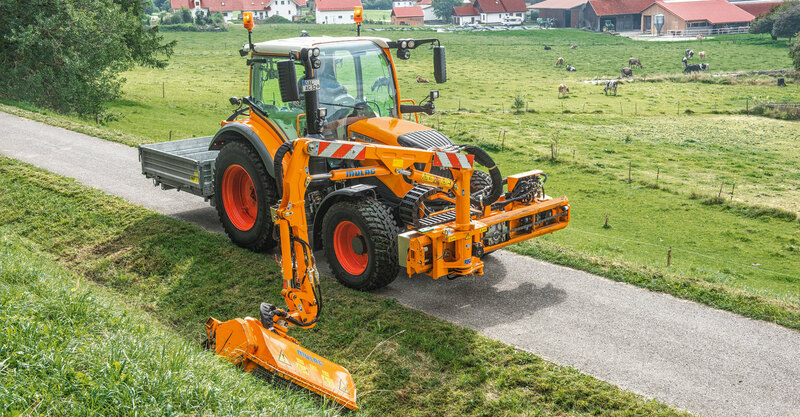 You can drive at the ideal speed for the operation, from 20 m/h to 60 km/h, without having to shift.